If you are looking for the best in protein supplements in Australia, look no further than 180 Natural Protein Superfood. This supplement has been designed by nutritional experts to provide you with a powerful combination of natural ingredients that will boost your energy levels. The one thing you will not find in this protein supplement is any kind of preservative. It is important to provide your body with the proper fuel. That means nothing artificial and no chemicals. If you want optimal performance, you need to take care with the choices you make. 180 Natural Protein Superfood will help you to build muscle, stave off hunger, and trim the fat. There are so many products flooding the market, offering you a magic formula when it comes to a protein supplement. However, 180 Natural Protein Superfood actually delivers. It can be blended in a tasty smoothie with lowfat yoghurt, your choice of milk of water, sprinkled on your food, or you can enjoy it in the form of protein bars. It works well in place of one to three of your meals each day if you are looking for a weight loss plan that is healthy and effective. 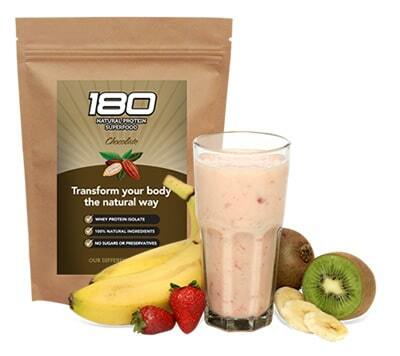 When you work out, consider having a shake or smoothie with 180 Natural Protein Superfood. It will help you to keep moving on those busy days when your energy starts to die down. 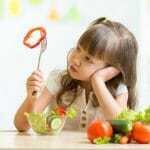 The ingredients are blended carefully to preserve the rich content of vitamins and essential nutrients. You’ll only find substances found in nature in this supplement. The ingredients include pumpkin seeds, sesame seeds, chia seeds, cocoa, grass fed whey protein isolate, flaxseed and sunflower kernels are only a few of the contents that form a powerful combination for your body. 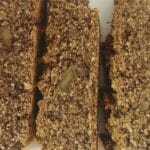 Protein supplement smoothies and protein bars are fast and easy. Put the right foods in your body and you’ll get the outcome that you are looking for sooner. With 180 Natural Protein Superfood as a regular part of your diet, you will find yourself reaching your goals for your weight, fitness, and well-being. Make the right choice today and include this beneficial protein supplement in your daily regimen. With exercise, plenty of water, and other healthy foods, your body will be in the best shape ever.